You can change lives. 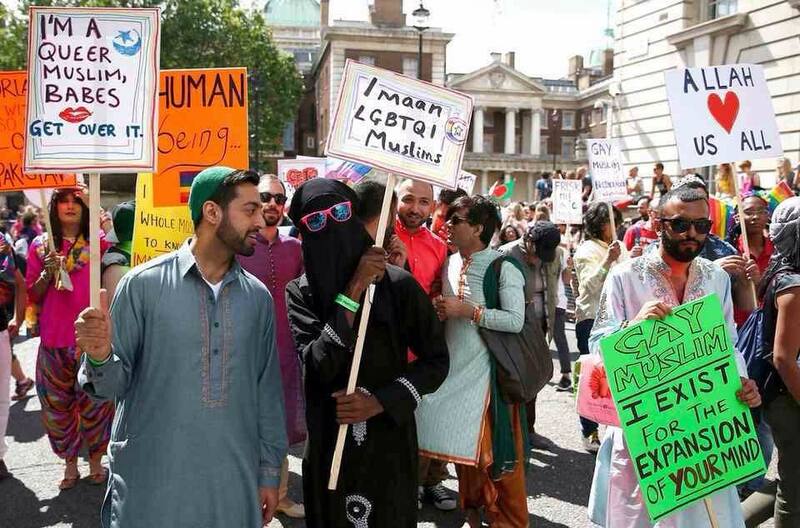 When you give to Imaan, your voice unites with many others to say: “I believe in equality for every person, and every family!” You will know that you are supporting the organizations and leaders that are defending the rights and equality of LGBT Muslims in the UK. Every gift makes a huge difference to the work of Imaan, to the welfare service and other programs. Ninety percent of Imaan’s funding comes from people like you: who care about our community and who want to make it a better, safer place to live now and in the future. When you choose to give monthly you are choosing to make a regular commitment to Muslim LGBTQ equality in the UK. What can your monthly gift do? • £20 a month ensures that a support meeting can take place for vulnerable Imaan members. • £30 a month provides food and a night in a refuge or hostel in an emergency for an Imaan member fleeing violence.